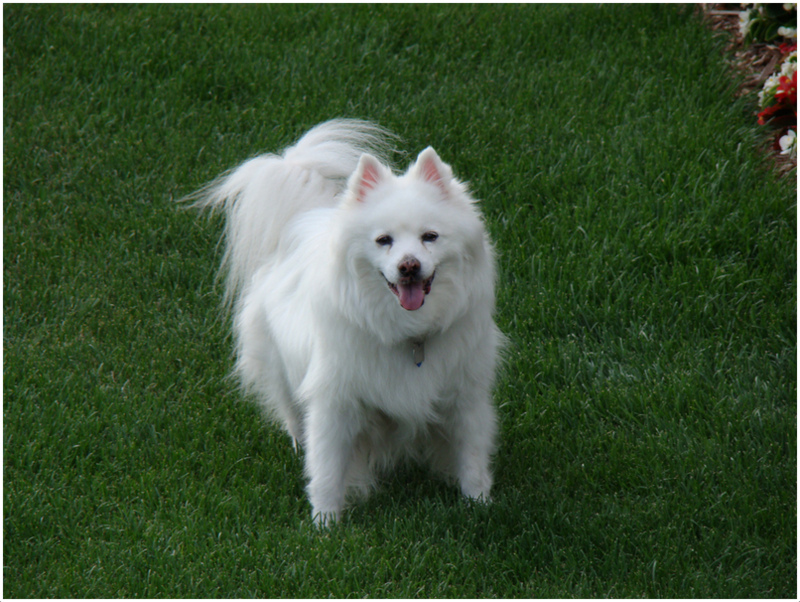 An American Eskimo dog is a very loving dog. 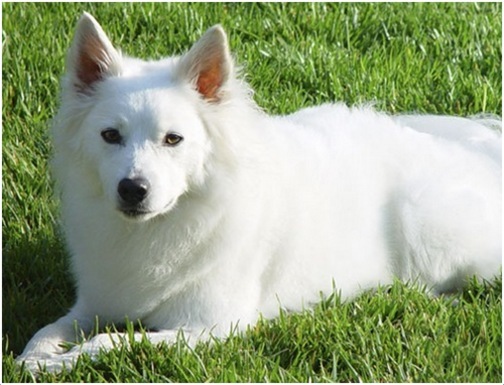 This white dog breed is a very friendly breed. These friendly dogs are the best companions of the human beings. 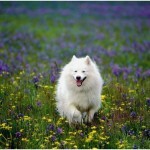 The picture of these dogs represents lightness, and beauty. 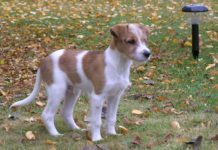 These dogs are available in various sizes from small to medium size dogs. 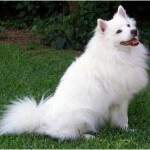 An American Eskimo dog is mostly found in white color. 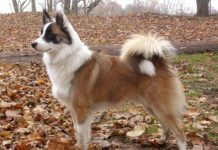 This is an alert and a beautiful Nordic type dog breed. 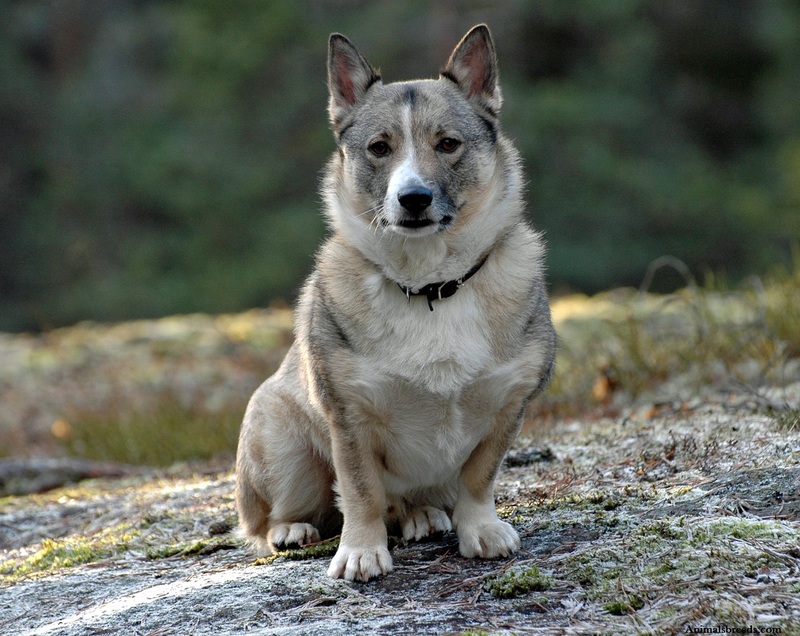 These beautiful dog breed is a mixed breed of various Nordic breeds. It was developed in the United States in 19th century by the German immigrants. 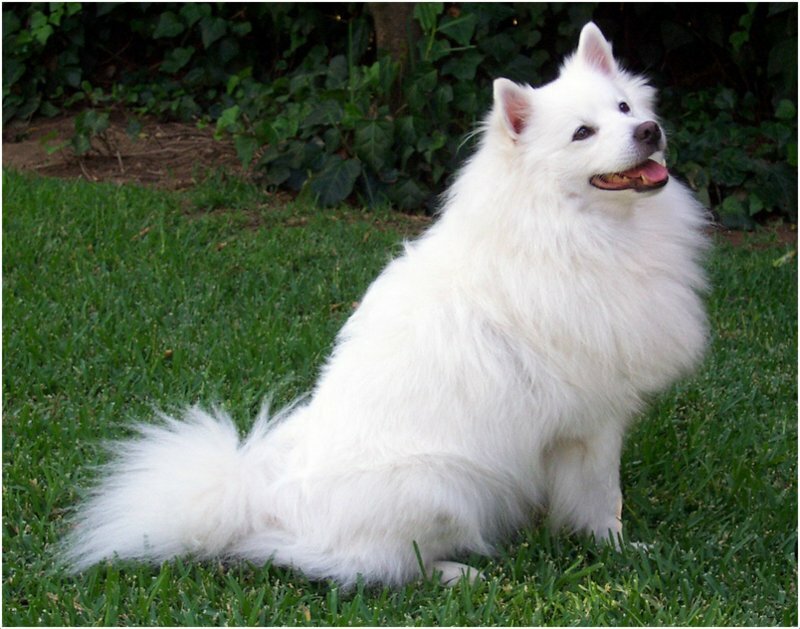 In 1917, the name American Eskimo was given to this breed. 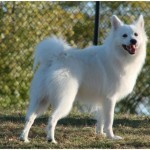 In 1985, American Eskimo Dog Club was developed in America. 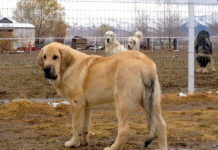 In 1995, the breed was characterized as the non sporting dog breed. 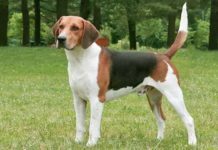 Similar to the other species, these dogs also develop various kinds of genetic disorders. These dogs are usually the healthy dogs. 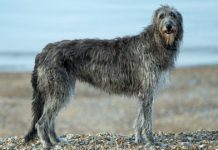 Some common health problems are found in this breed. These common diseases include pyruvate kinase deficiency, skin problems, and chronic anemia. 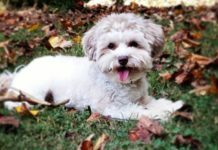 This dog breed is an energetic and a happy breed. These dogs always love to play. They eagerly take part in different activities. These can be the best friends of the families as these dogs love to have fun in snow. Their keen ears make them the best watch dogs. These dogs have a very good nature and are also very patient. For good health, regular exercise and long walks are required by these dogs. They themselves find the way of entertaining them by engaging them in different activities. 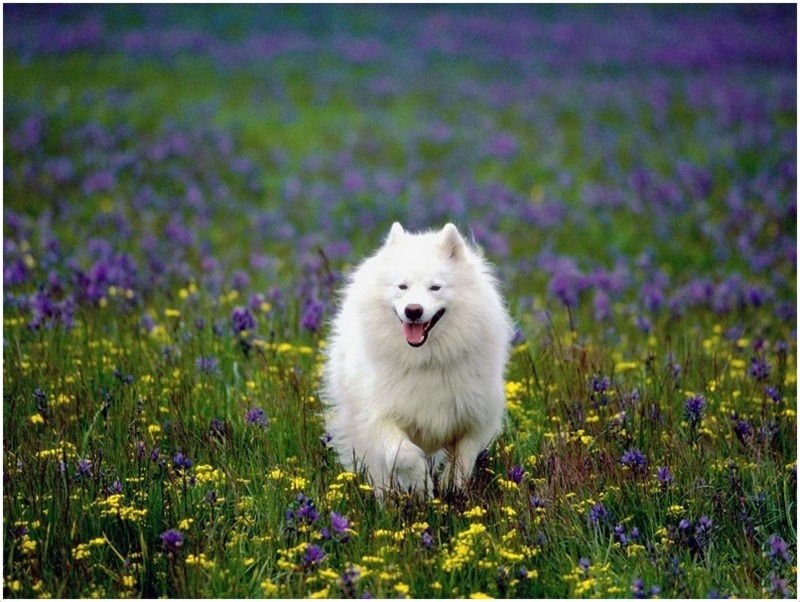 You should let your dog free to run in yards. It is necessary for boosting their level of activity. These are very good with the children and enjoy playing. This breed of dog is recognized for its quick and sharp learning. An owner can teach a number of tricks to these dogs in no time. For easy and quick training, they just need a confident trainer. 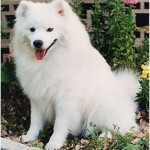 These are very intelligent and act according to the commands of the owner quickly. 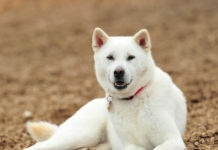 With positive reinforcement method, these dogs can be trained in a short period of time. These dogs bark long when they are left all alone. Their barking is really very annoying and high pitched. They usually bark on different objects and oncoming persons. 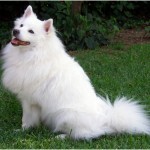 They are very obedient and can be trained without much effort. They are also good companions and want to be in a company always. 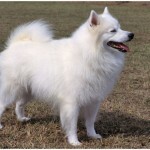 These dogs are very alluring and have an appealing and a lovely appearance. 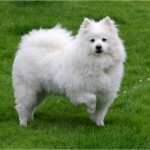 These dogs have a compact appearance and are found in different sizes. These different sizes are named as toy, miniature, and standard. The physical characteristics of all of these versions of dogs are the same. They have white coats and plumed tails. 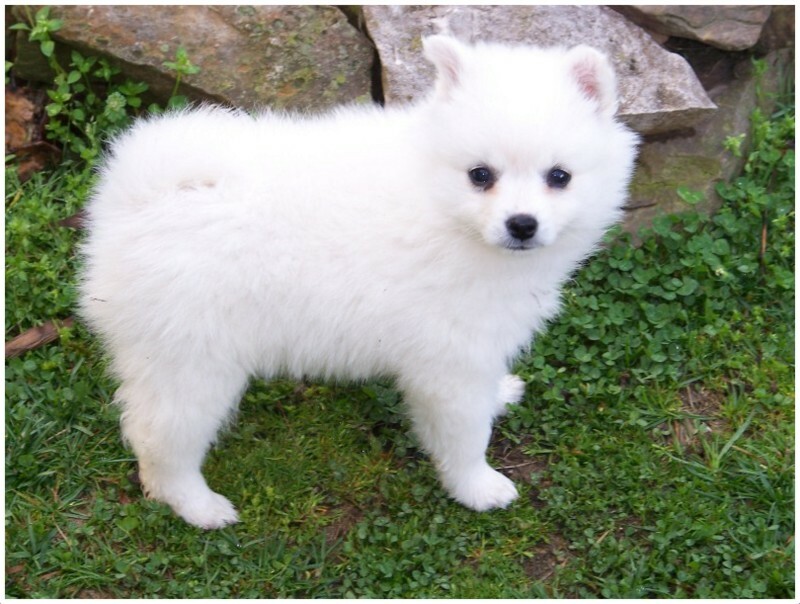 Height of Toy is 9-12 inches, height of miniature is 12-15 inches, and height of a standard American Eskimo Dog is about 15-19 inches. 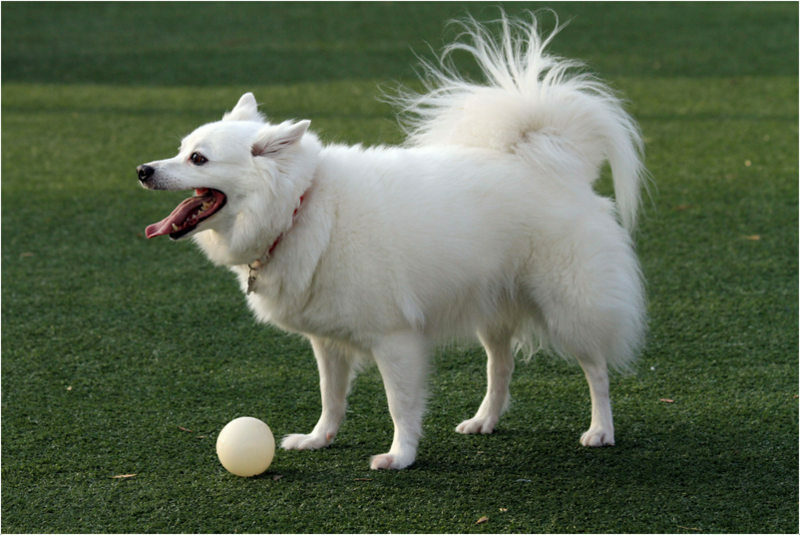 Weight of Toy American Eskimo Dog is about 2.4-4.5 kg, miniature weight is 4.5-9 kg, and weight of standard American Eskimo Dog is 8-16 kg. 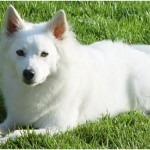 The dogs have a short undercoat that is very soft and thick. Hairs growing out from the inner coat form an outer coat. Hairs are straight. Around the neck, the hairs have a thick covering. This thick covering around the neck forms a ruff. 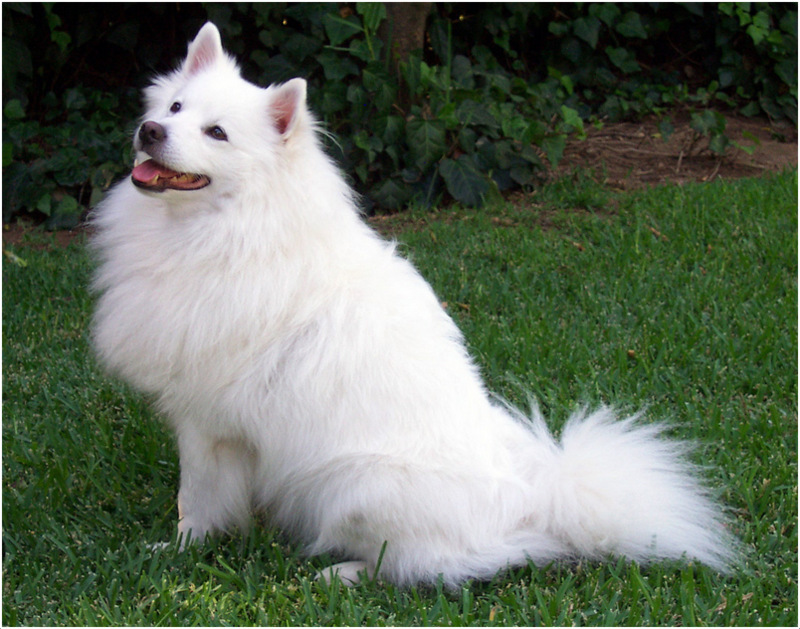 A ruff is mostly noticeable in male American Eskimo dogs. There are short and smooth hairs that cover the legs. Back side has well feathers. 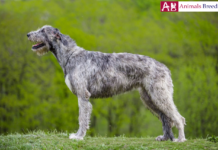 The dogs have a plumed tail and thick hair on the hind legs. These dogs do not need much grooming. These have low shedding. 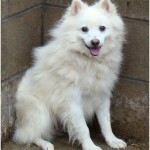 For their good grooming, weekly brushing, regular exercise, and daily walks are very important. Their thick double coats show shedding throughout the year. 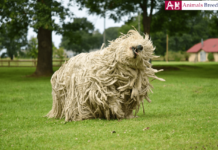 In spite of regular shedding, these dogs have very low maintenance requirements. 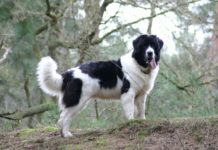 These smart and beautiful dogs have a hard and a compact body. 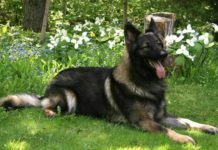 The overall body of this medium dog breed has a square shape. 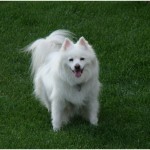 Female American Eskimo dogs are usually taller than the male dogs. These dogs have a straight, muscular, and a leveled back. 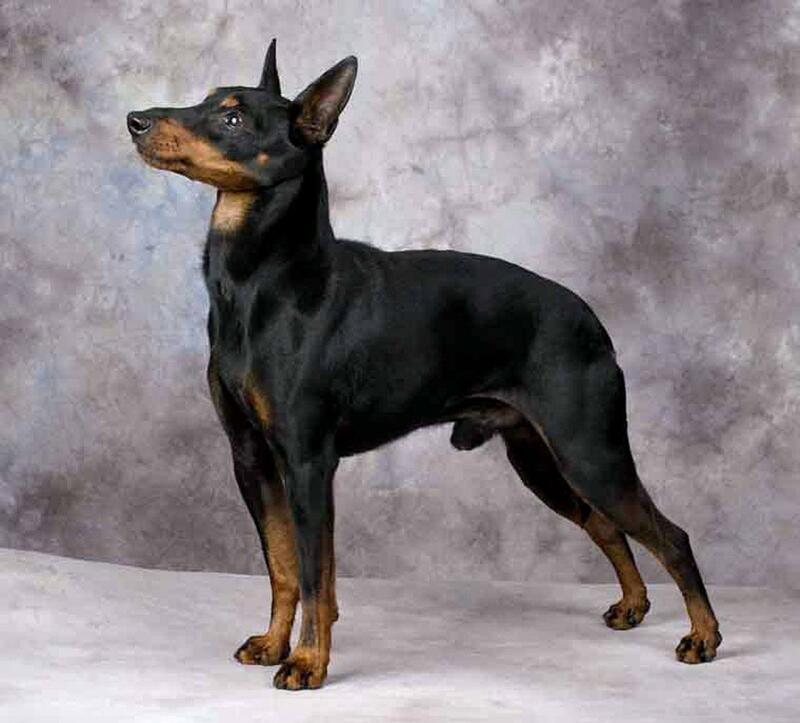 This dog breed has a strong, deep, and a broad chest. These beautiful dogs also have well sprung ribs. Adequate length of loins helps them in having a rhythmic movement. 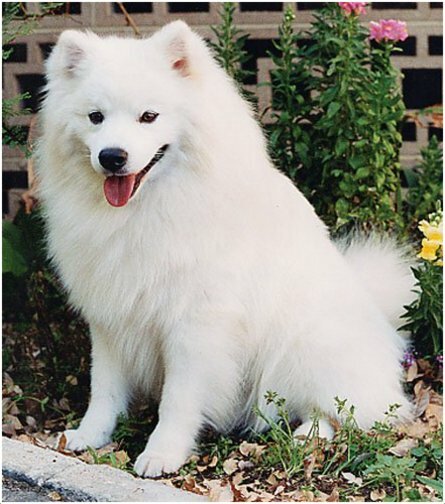 An American Eskimo dog has little affection for the kids. 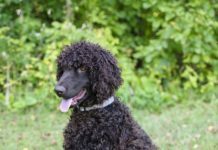 This dog breed is a cat friendly dog breed. The white dogs are also friendly with the other dogs. These watching dogs have minimum training requirements. These dogs are very clever. 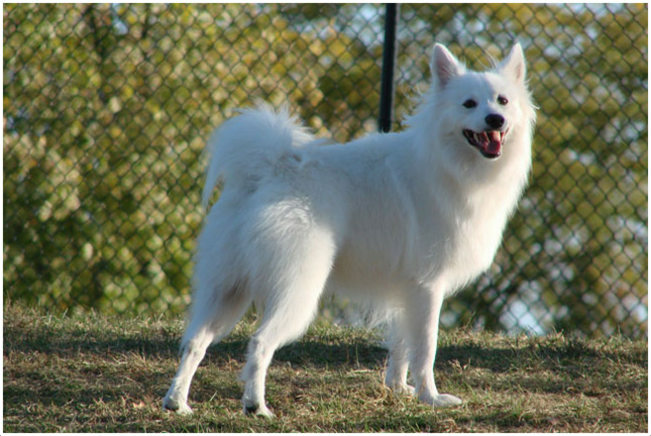 These American Eskimo dogs have heavy shedding. These white dogs have low grooming needs. These smartest dogs are the most popular dogs. These white dogs have maximum adaptability. 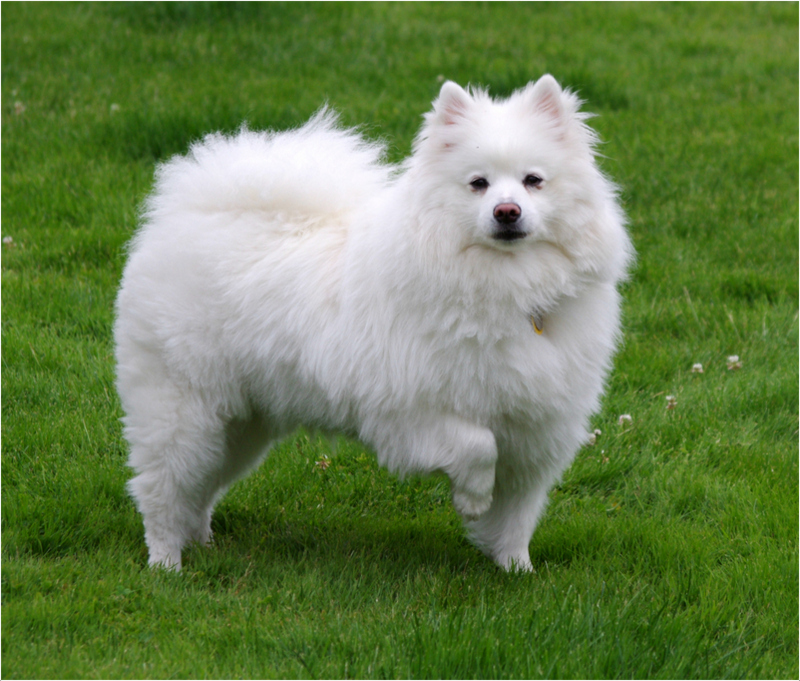 This American Eskimo dog breed is not hypoallergenic. The dogs have a quick and an agile stride. This breed of dog is indeed a trotting breed. Their gait is very efficient and balanced. 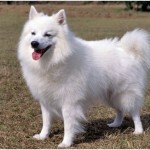 These dogs posses a good health, but for their good care daily exercise and balanced diet is the major requirement. An owner should keep his dog engaged in different activities. It is necessary for boosting their level of activity and for maintaining their health. 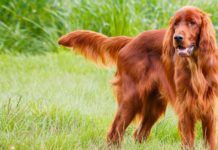 This beautiful dog breed is very smart and active. The dogs always like to remain busy in different activities. Therefore, you should give your dog a balanced meal after every 5-6 hours. 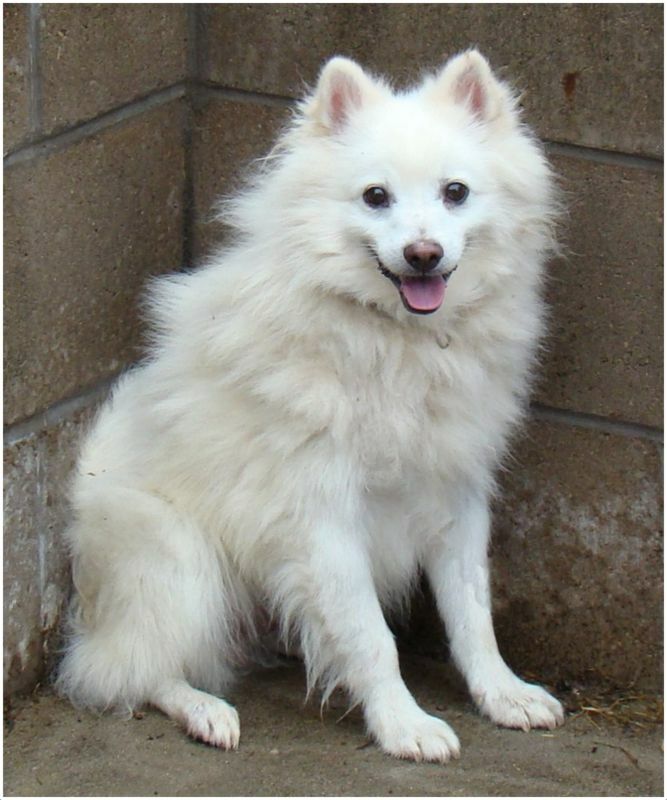 Full name is American Eskimo Dog. 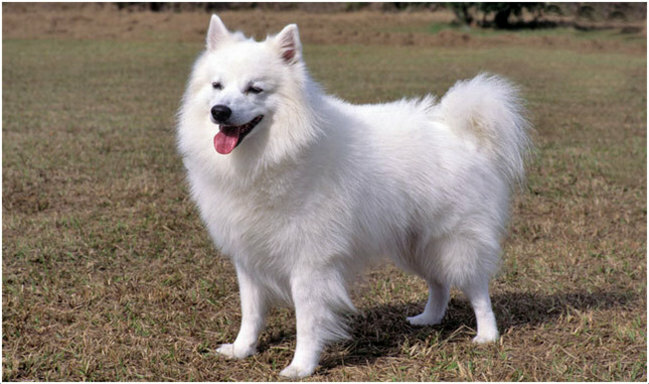 Other names are Eskimo Spitz, American Spitz, German Spitz, and Eskie. 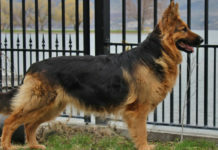 The origin of this dog breed is Germany. 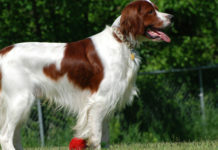 It is a non sporting dog breed (AKC). 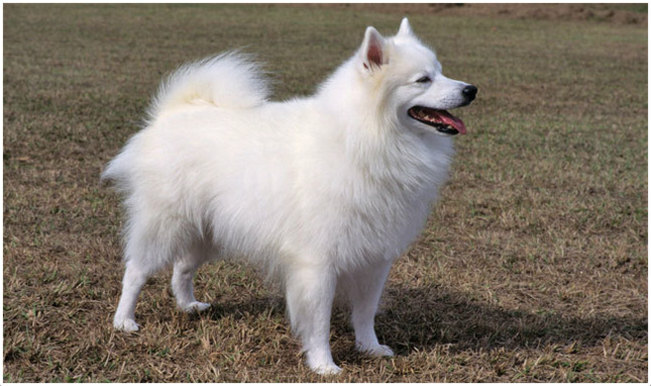 Life span of this dog breed is 12-15 years. 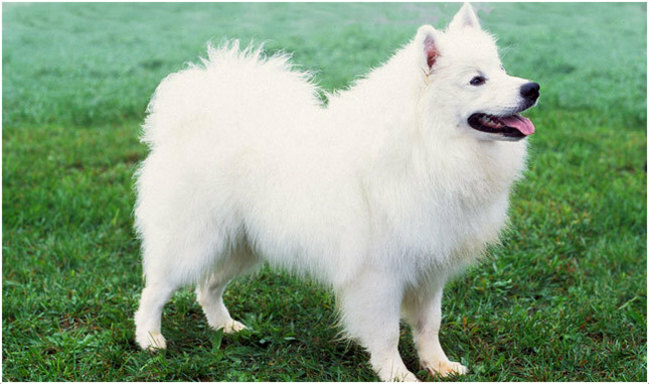 Height of Toy version of American Eskimo dog is 22.9-30.5 cm, height of miniature version is 30.5-38.1, and the height of a standard American Eskimo Dog is about 38.1-48.3 cm. 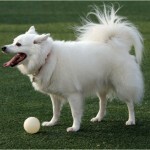 Weight of Toy American Eskimo Dog is about 8-10 pounds, miniature weight is 10-19 pounds, and weight of standard American Eskimo Dog is 19-38 pounds. 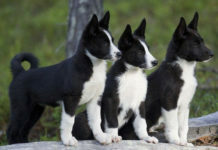 These dogs are mostly found in white and biscuit colors. 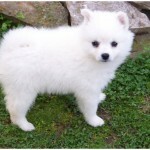 Average price of an American Eskimo puppy is $600-$750. American Eskimo Dogs like to sleep all the time. 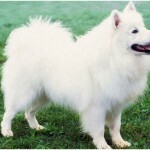 This is the smart watching and white dog breed.